Australia is accused of spying  on East Timor leaders in 2004 when the two countries were negotiating a gas treaty. After learning about the spying, the East Timor government wanted to revoke the deal it signed with Australia. Tensions rose last week when the Australia Security Intelligence Office raided  the Canberra office of the lawyer who is representing East Timor in the spying case. 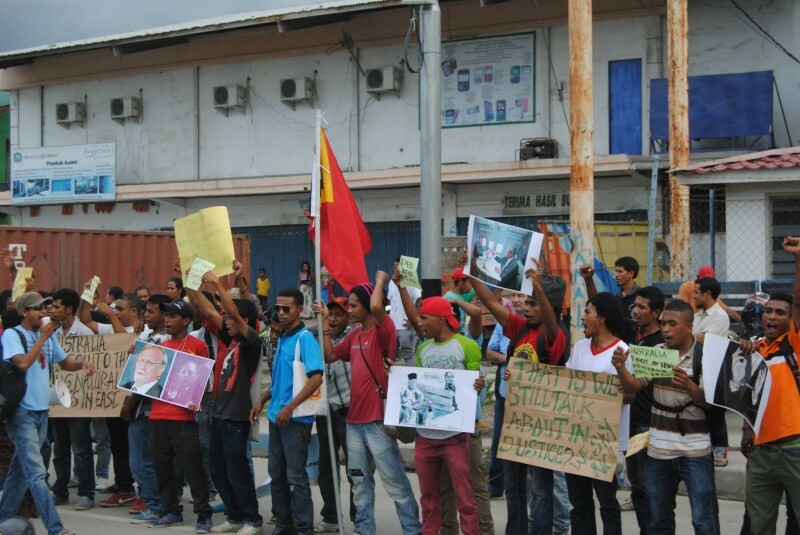 East Timor is now demanding the return of the documents seized by government agents from the lawyer’s office. Horta was referring to the news report about Australia’s spying activities in Indonesia which created a diplomatic conflict  between the two countries.